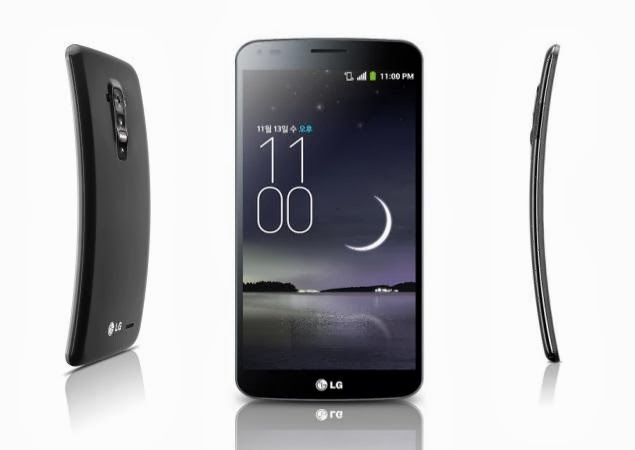 If a curved-face smartphone is the beacon signal for the forthcoming wave of the future in technology, consider January 31st to be a day of revolution as this is when your local store shelves will be officially stocked with the spacey new mobile device known as the LG G Flex courtesy of Sprint. The G Flex has been gleaning a lot of attention for some time now as many global tech-hungry critics are seemingly stimulated by its curvaceous body. And, aside from the Samsung Galaxy Round which sports its own catchy curves, though it bends horizontally instead of vertically like the G Flex, Sprint’s new flexi 4G smartphone attraction is basically a flagship, the very first of its kind. No other phone has utilized a flexible display screen, and this has strong potential to turn the tables in the mobile device world. Are your ears perked? Well, it might be a good idea to see what all the fuss is about and if this new smartphone is truly up to snuff as it’s claimed to be. 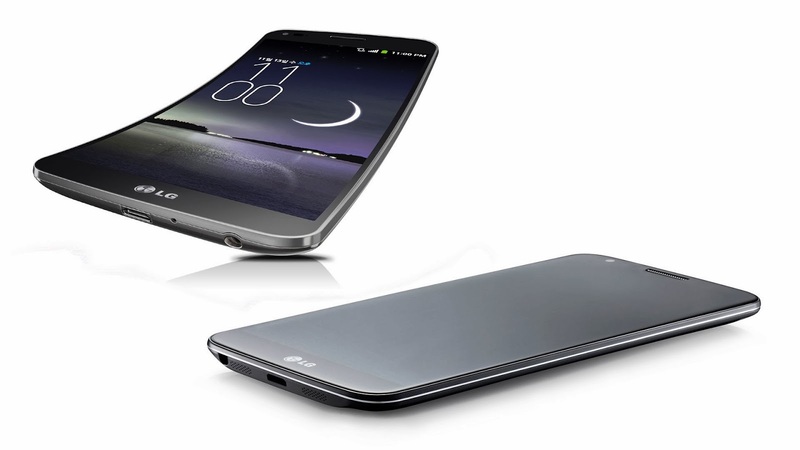 While the LG G Flex is not the first to do so, it is one of the first smartphones to adopt a bendable OLED display surface with the objective of taking curved screen technology to another level. On a practical side, it also makes sense that a curved screen would feel more comfortable against one’s face, especially if the user happens to be ‘on the horn’ constantly or as a necessity. There is also the popular claim that with its curved screen, the G Flex diminished pesky screen reflections while users are enjoying videos, skimming through photos and catching up on the latest news as they read over the headlines. And while the phone itself is not actually ‘bendable,’ so to speak, the LG G Flex does remarkably endure being flattened out when pushed down against a flat, hard surface. Of course, you wouldn’t want to push this to the limits. It is still ultimately a fairly delicate piece of technology. If you’re hoping to be one of the first hands-on users of this fancy new gadget, be aware that preorders already started just a few days ago and the phones will begin shipping on January 31st and hitting store shelves by February 7th. Sprint’s version of the LG G Flex will boast Sprint Spark which is an upgraded LTE connection touting data rates supposedly as fast as up to 60 megabits per second. Two year contracts are currently priced at $299.99. Preordering the G Flex online will also get you the Quickwindow Folio Case for free. This is pretty enticing since the Folio Case costs $60 on its own. Currently retailing at approximately $940, this fancy new device will not necessarily be easy on your wallet, and it might not exactly be living up to many optimistic users’ expectations if the overall consensus of online critics are sincere in their reviews. So, it’s worth noting that the potential return on investment for the LG G Flex might turn out to be fairly low, especially for what could arguably be considered as a high-end item. It’s encouraged that interested buyers try to get their hands on this phone before making the purchase-leap. It would be a shame to spend a good deal of money on something that isn’t more than a simple novelty. Author Bio: Ezra Melino is an all-around-geek turned serious blogger out of North Carolina who not-so-secretly relishes an in-print love affair with everything from technology and multimedia entertainment to film and dish tv. He has written for and managed multiple tech blogs that are devoted to exploring new technological developments all around the world.